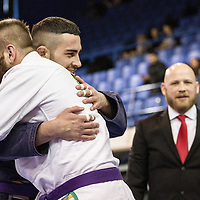 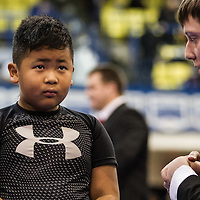 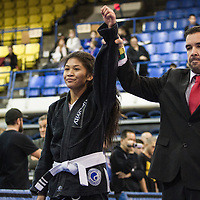 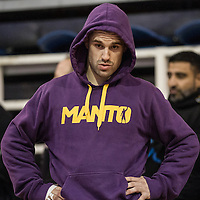 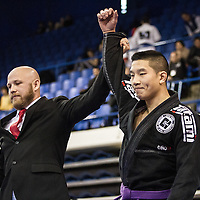 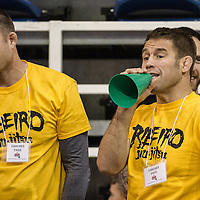 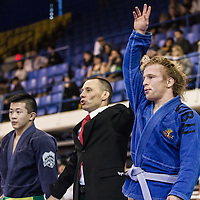 CBJJF Vancouver Internation Open, 2015. 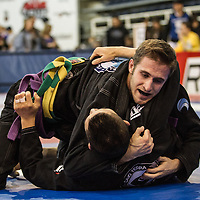 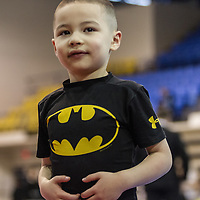 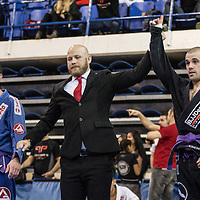 Brazilian Jiu Jitsu Tournament. 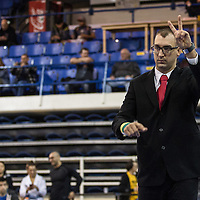 UBC War Memorial Arena.